The term OUHOUT MEUBELS or ‘us’ or ‘we’ refers to the owner of the website. The term ‘you’ refers to the user or viewer of our website. 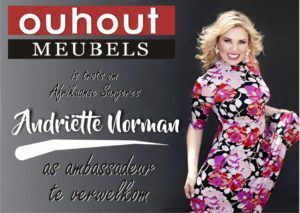 You email address may be used for marketing of OUHOUT MEUBELS only.